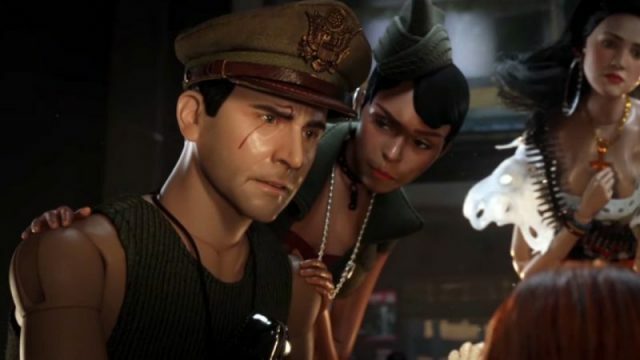 Universal Pictures has released the first featurette for Academy Award-winning director Robert Zemeckis’ forthcoming drama Welcome to Marwen, revealing the thoughtful process of how they created the imaginary world of Marwen. Check out the video below! When a devastating attack shatters Mark Hogancamp (Steve Carell) and wipes away all memories, no one expected recovery. Putting together pieces from his old and new life, Mark meticulously creates a wondrous town where he can heal and be heroic. As he builds an astonishing art installation — a testament to the most powerful women he knows — through his fantasy world, he draws strength to triumph in the real one. The film is a bold and timely film that shows your imagination can help you find courage in the most unexpected place. 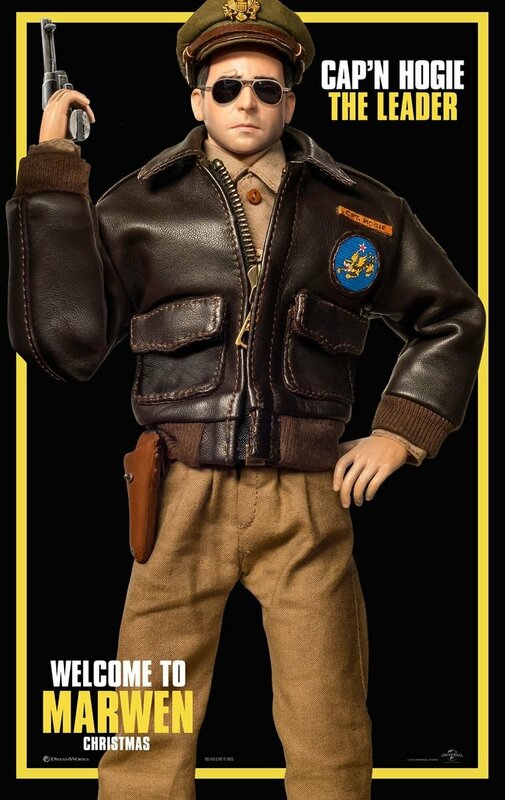 The post Welcome to Marwen Featurette Reveals How the Film Came to Life appeared first on ComingSoon.net.